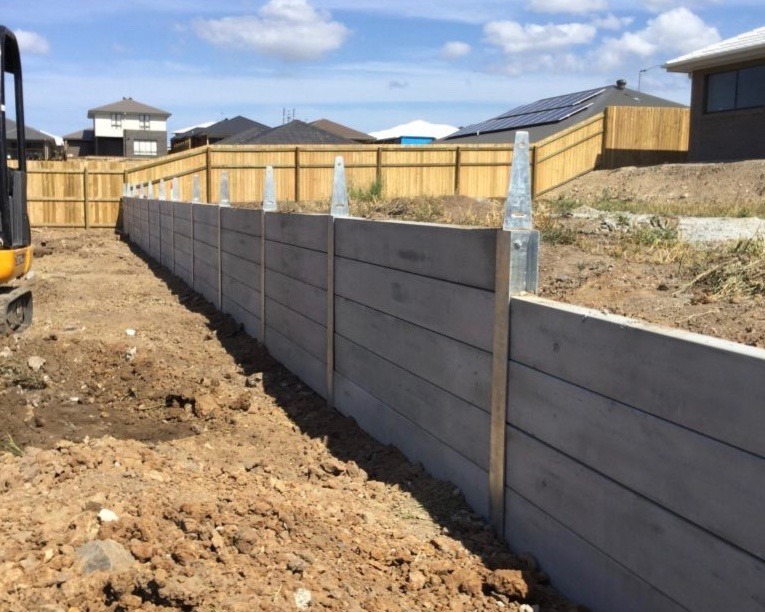 Raise My House can also supply and install concrete sleeper retaining walls, we have qualified tradesman and experienced labourers to build retaining walls. Raising your home involves digging out underneath your house to ensure a level ground. This can also require building a retaining wall at the back, front or side of your house. 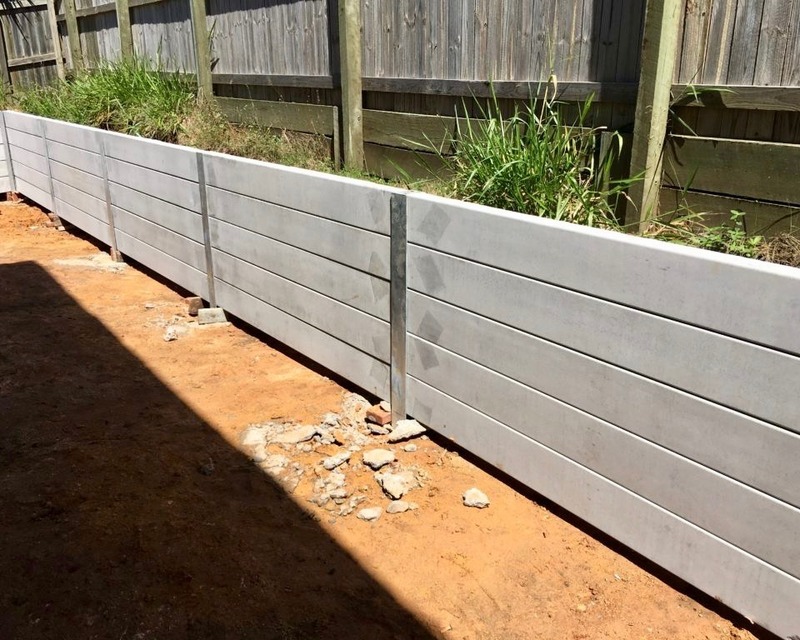 We are happy to work either alongside your landscape designer or utilise the design and make sure that the concrete sleeper retaining wall is built to compliment the landscape plan. 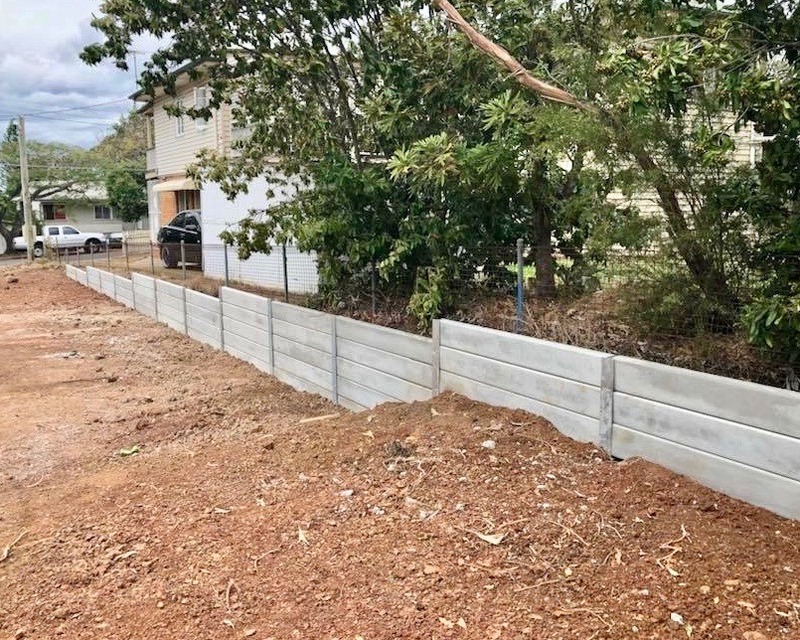 Concrete sleeper retaining walls are not prone to water damage, rotting or termites. They are compact, longer lasting and are maintenance free. Unlike cement sleepers which can fade over time and are also prone to termites. Our concrete sleeper walls are always built on solid foundations and this ensures they are not susceptible to collapsing or tilting. Please see our sister company Brisbane Concrete Sleeper Retaining Walls for more information. Contact us now to discuss this or any other house raising services in Brisbane & Ipswich.